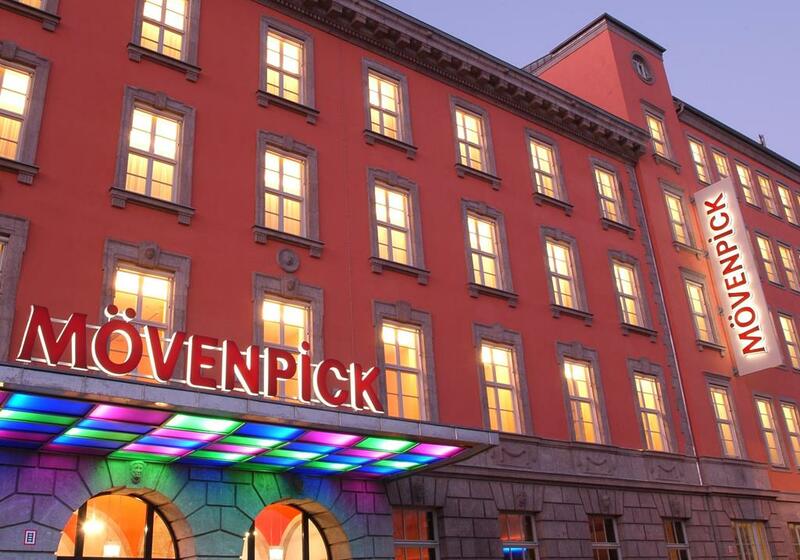 The 4* Mövenpick Hotel in Berlin situated near the Potsdamer Platz becomes reality due to the conversion and redesign of the historic Siemens Buildings.. 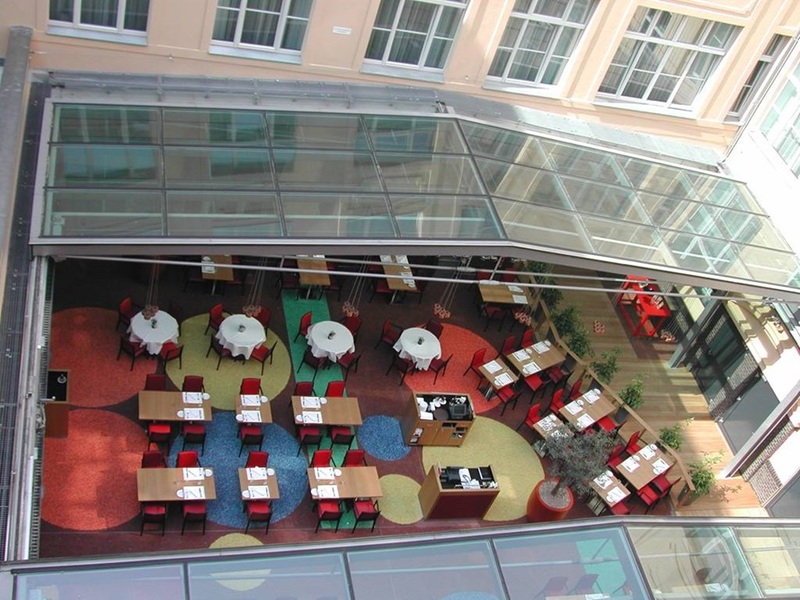 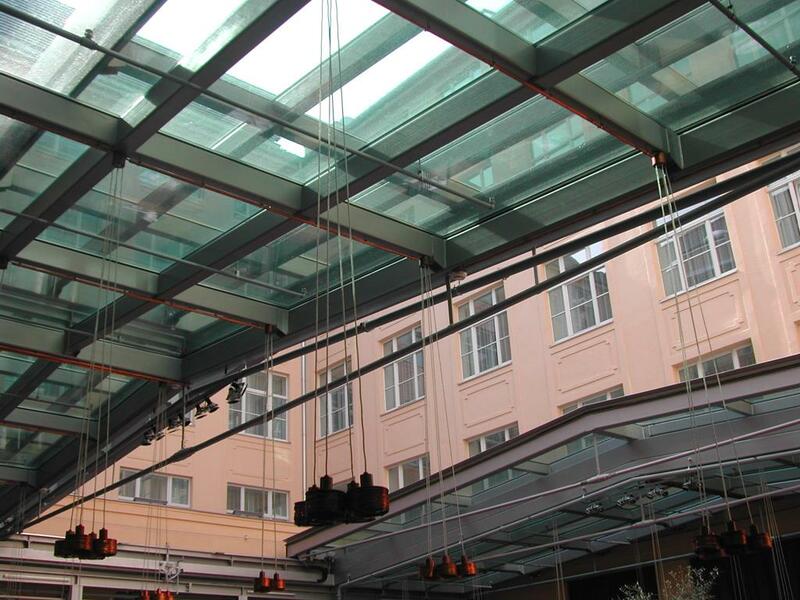 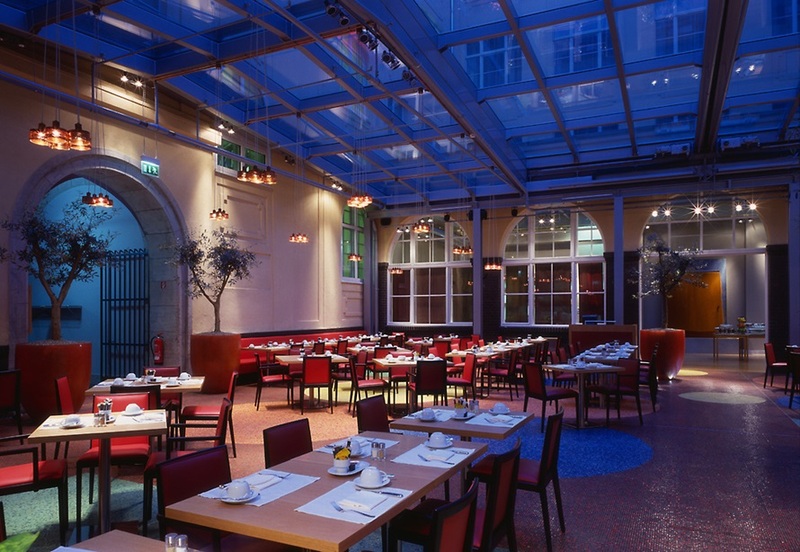 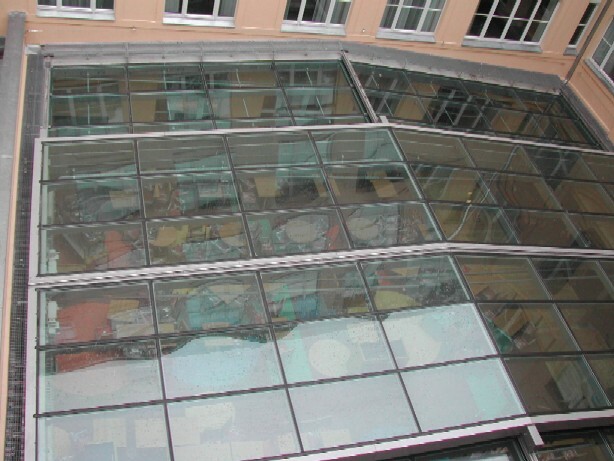 The openable roof is above the restaurant, which is situated in the inner courtyard. 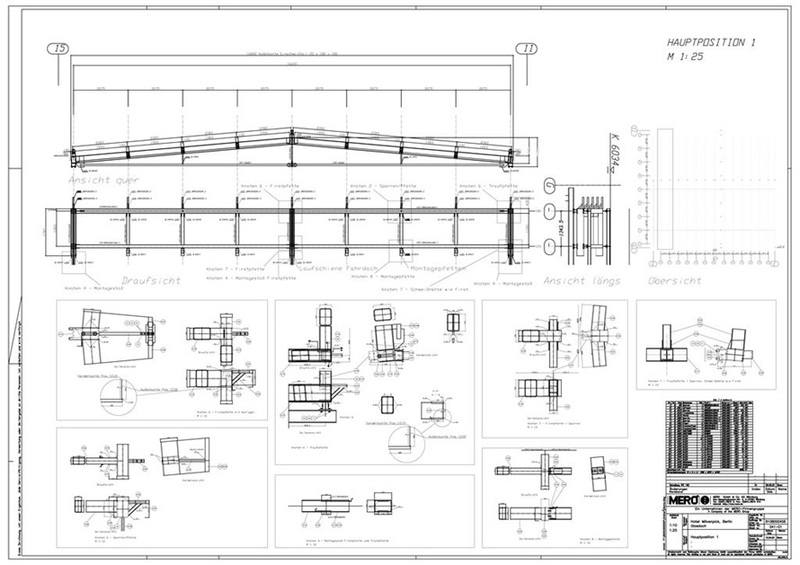 My scope was development of the gasket - and drive System, to provide the detail drawings and the workskop drawings for the steel-structure.